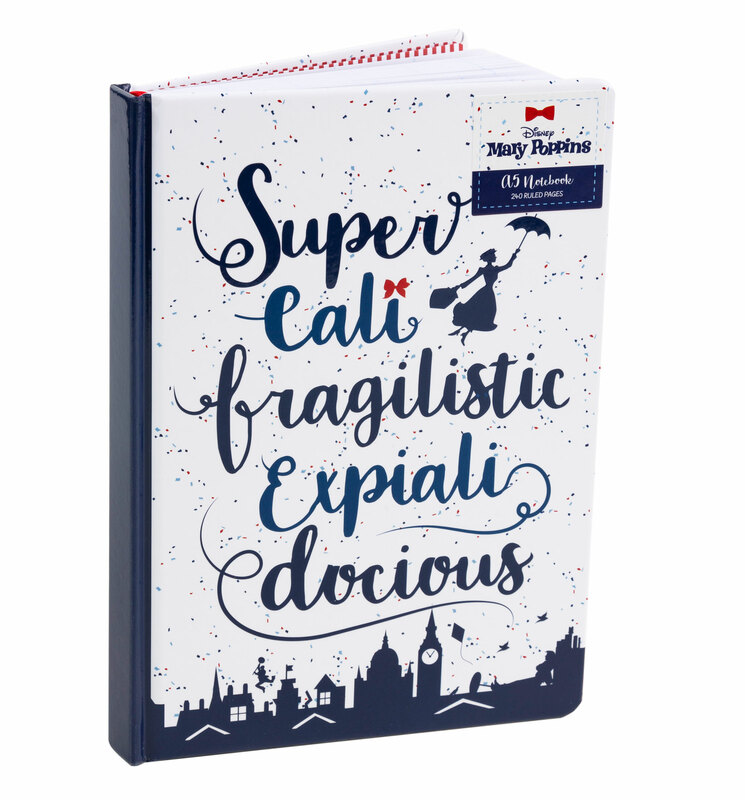 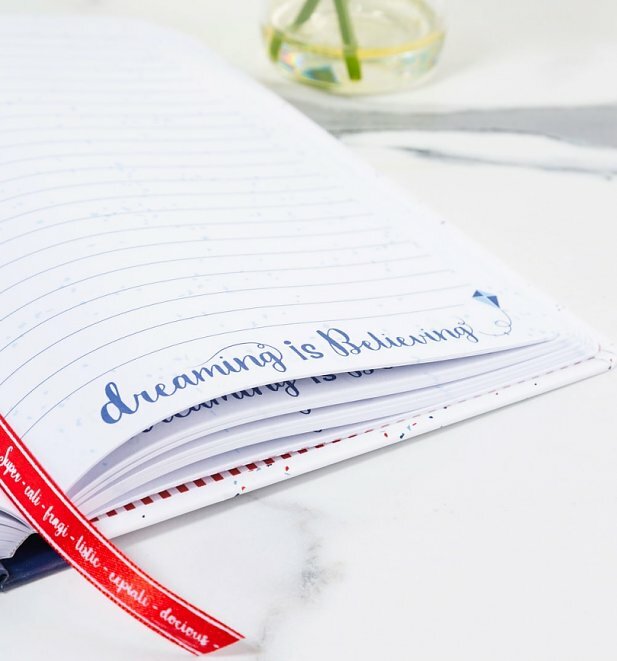 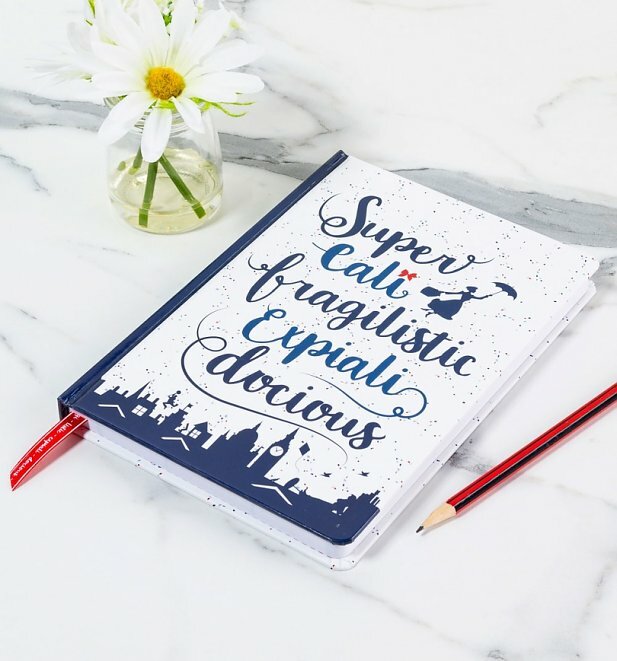 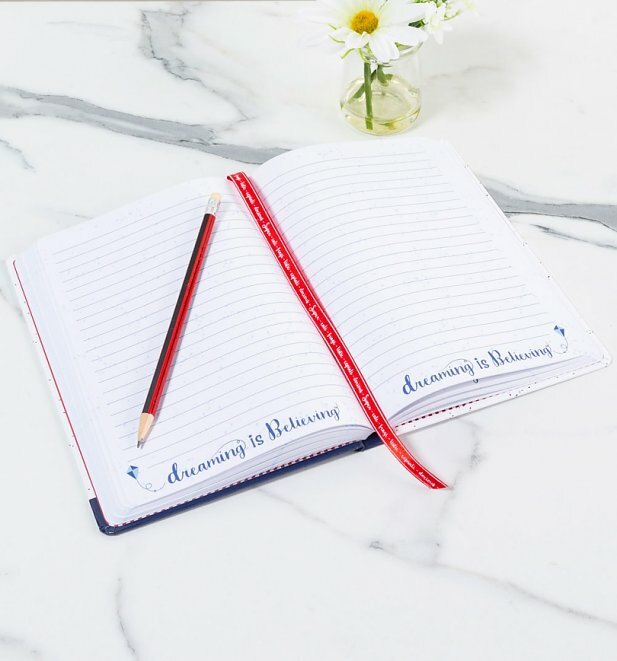 If you're a fan of the Disney classic Mary Poppins and the completely iconic sing-a-long song, then scribble your doodles, to -dos and daydreams in this enchanting notebook. Anything but atrocious! 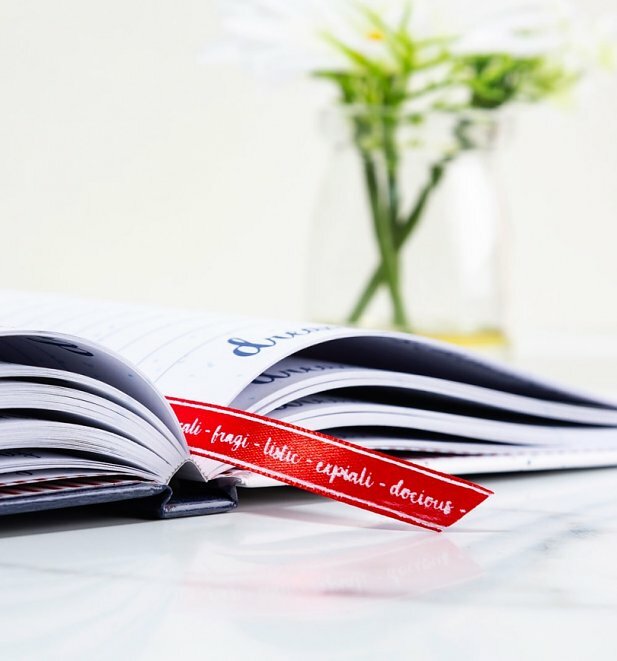 - Measures 15cm x 21cm approx.